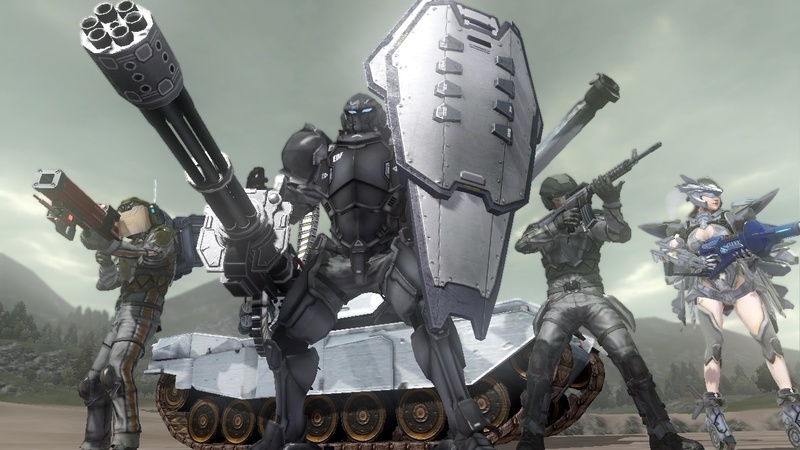 For the uninitiated, the EDF franchise has been around for a decade. 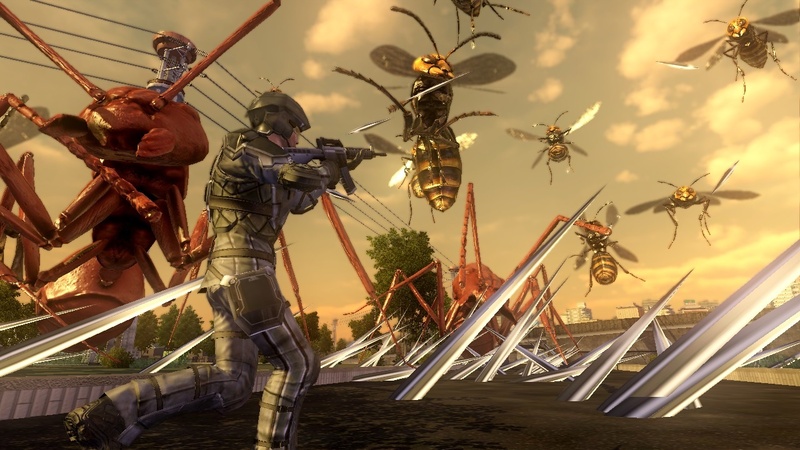 While the early games were released only in Japan, Earth Defense Force 2017 came to North America in 2007. 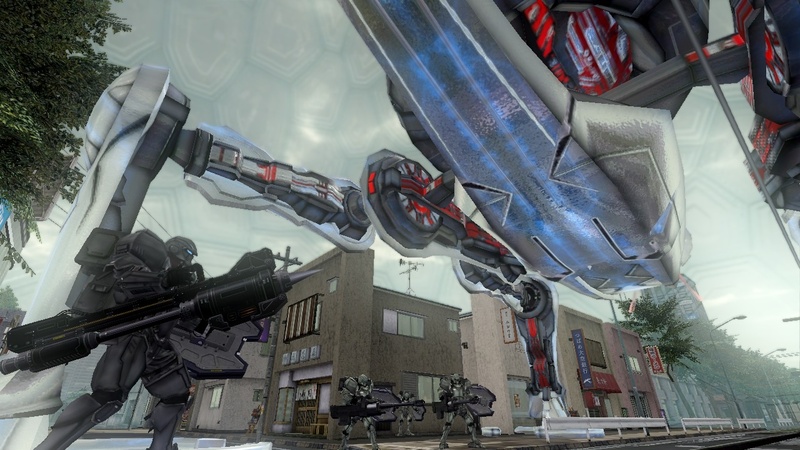 The 53 missions, five difficulty levels, and 150 randomly dropped weapons gave the budget title some serious staying power, so long as you like your shooters a little simple and silly. 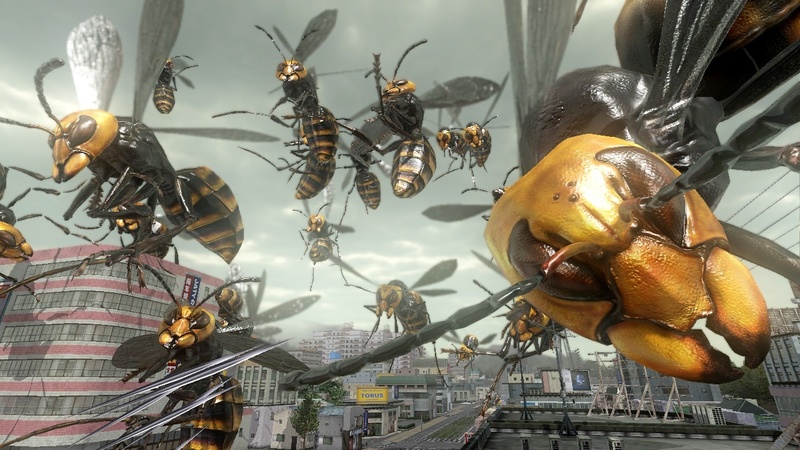 EDF 2017 never takes itself seriously, reveling in B-movie campiness. 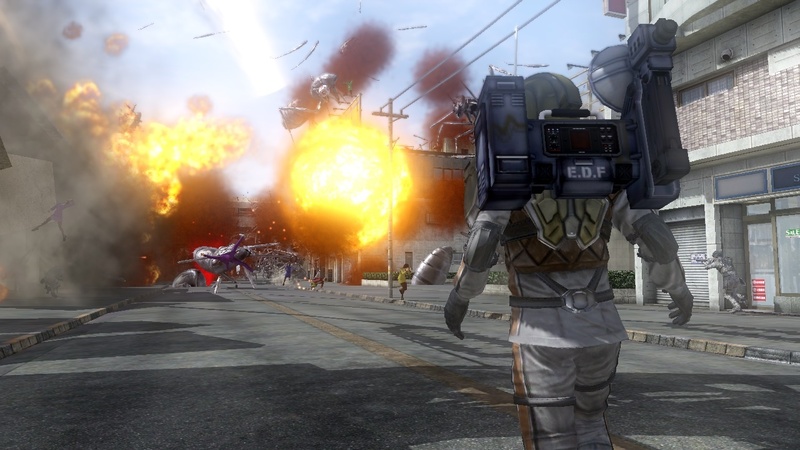 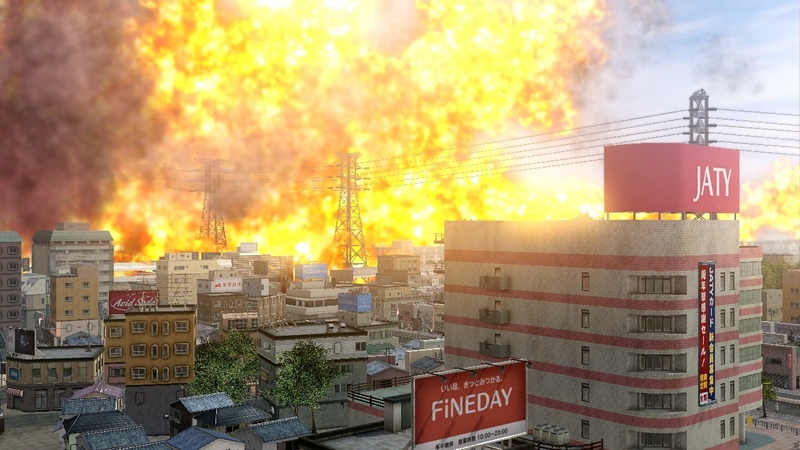 EDF 2025 has the look and feel of that classic, and that's exactly what I want in my popcorn shooter. 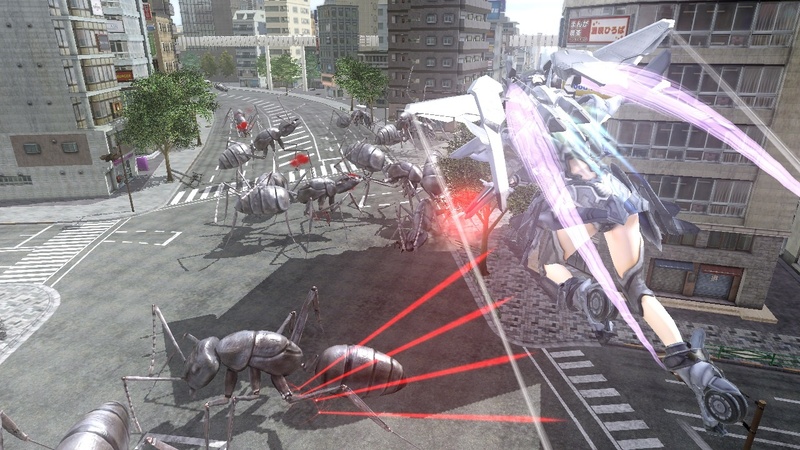 Earth Defense Force 2013 will support two player local co-op, four player online co-op, and combo co-op. 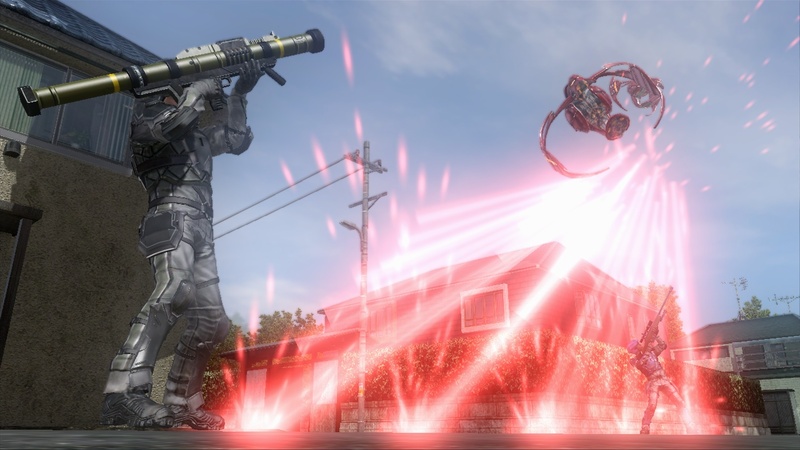 It will be available on the Xbox 360 and PlayStation 3 in Japan next month. 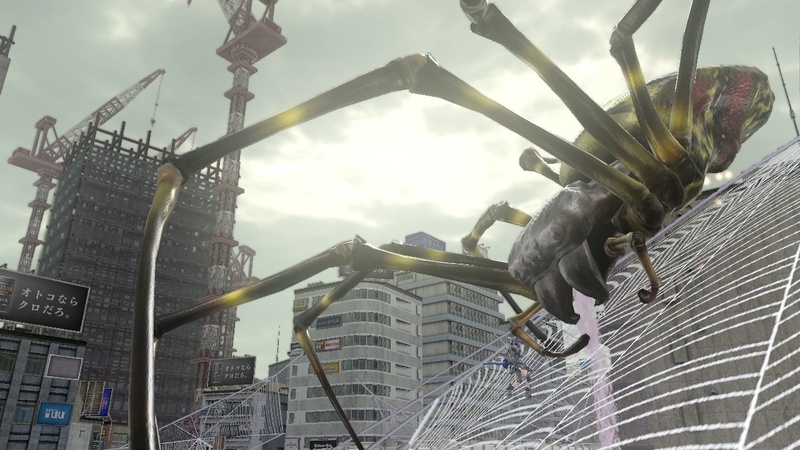 It will come to North America this February. 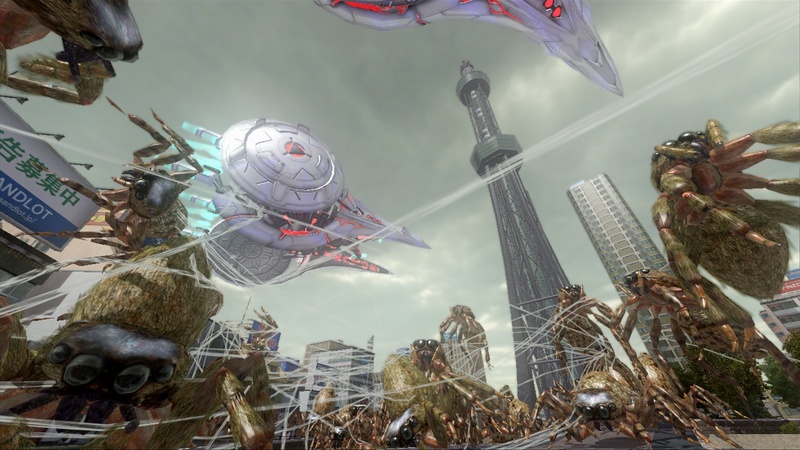 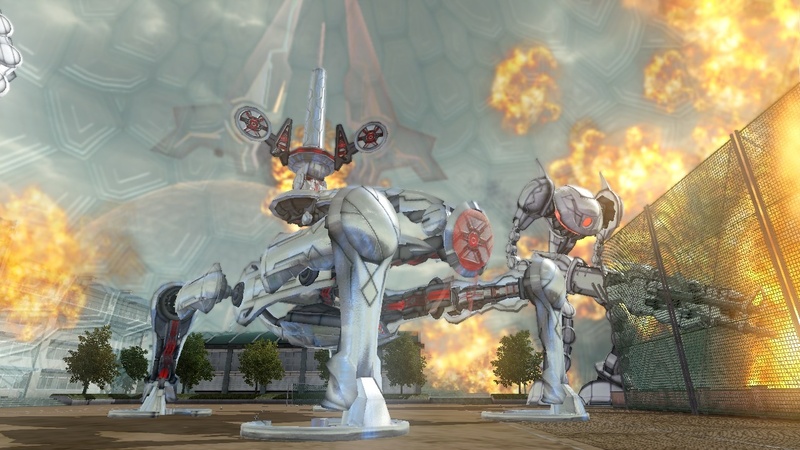 You can read my full hands-on impressions of EDF 2025 right here.